Turkey is a very healthy meat option, especially for babies. I knew it wouldn’t have a very great taste on its own though so I decided to pair it with orange bell peppers. Green or yellow bell pepper would probably be just as good. My son was not a huge fan of pureed chicken. I have gotten him to eat only a total of a couple bites out of the multiple times I have given it to him. He is now having a more “I can do this myself mom” attitude apparently because he is starting to not really want a whole lot to do with purees all together. So I have now been starting to wean him off and give him more and more table foods and he is doing great! 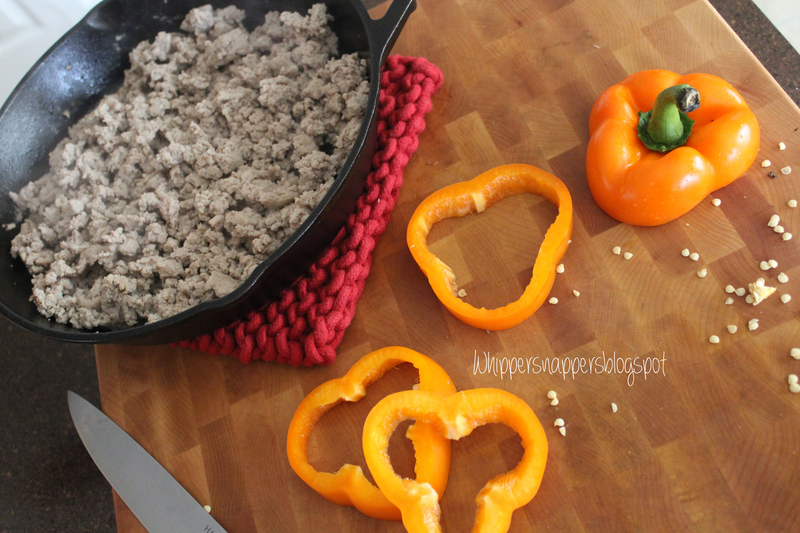 This turkey and bell pepper recipe he did like a bit better though and would be great if your baby is still a bit younger or isn’t eating actual table foods yet. My son’s pediatrician recommended starting meats at around 9 months but you could talk to your own pediatrician to get their recommendation. 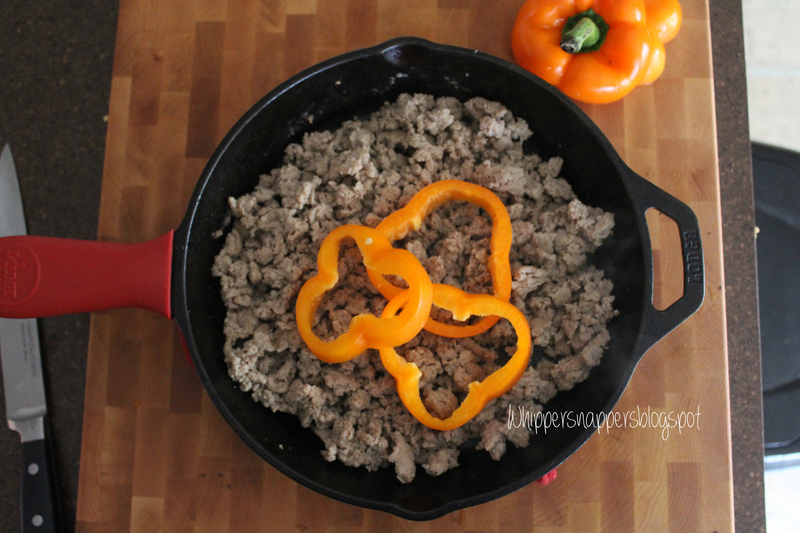 Start browning the meat in a large skillet. 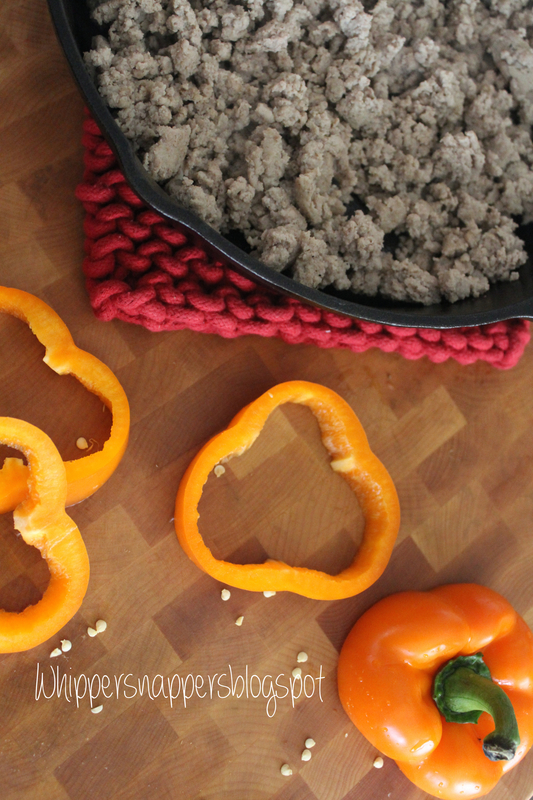 While browning the meat, wash the bell pepper off and cut into small pieces. Make sure to get the ends cut off and the middle cut out along with the seeds. Steam the bell pepper for about 10 minutes. Finish browning the meat and then drain. 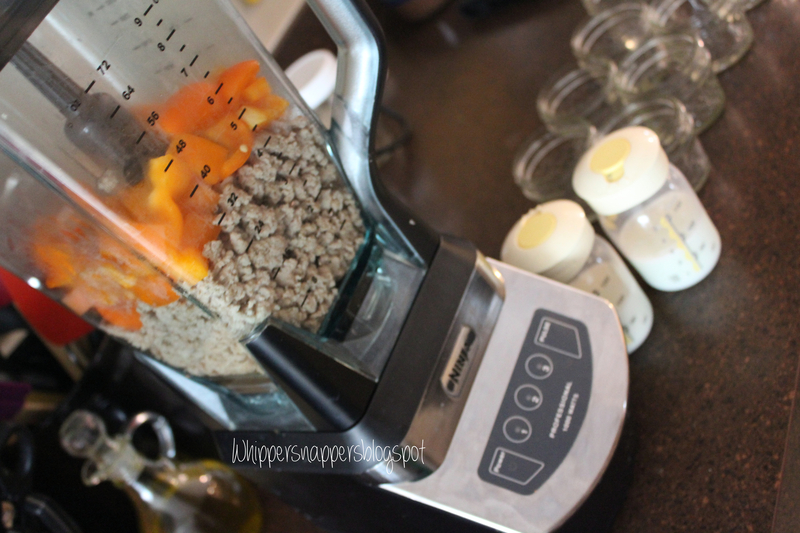 Let everything cool a bit and add to your blender. Since you’re using meat this one will take quite a bit of liquid. Add your water/breastmilk a small amount at a time while blending in between until you have reached desired consistency. This made 5 – 4oz jars for me. ← What Kind of Baby Food Do You Make?